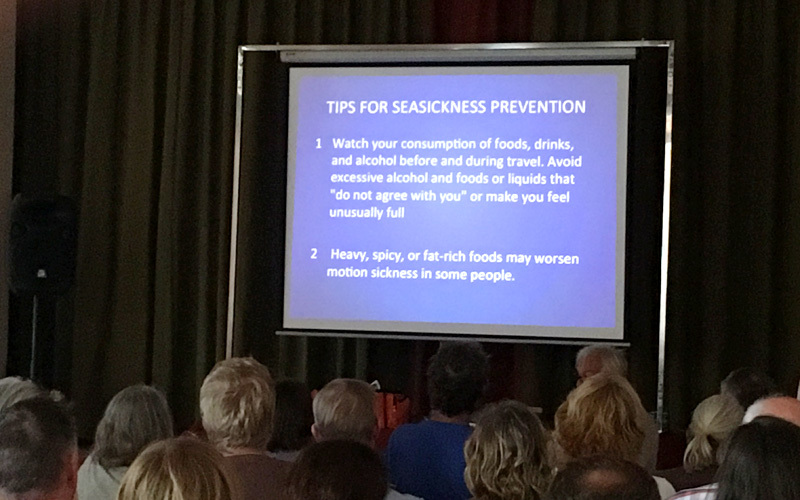 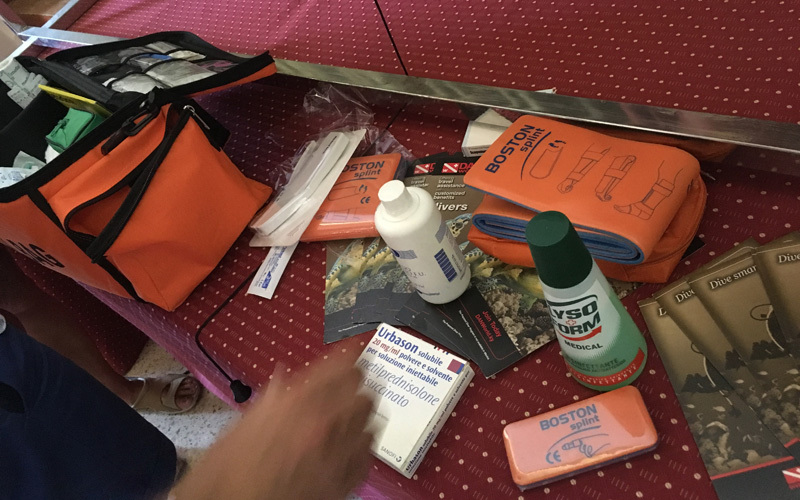 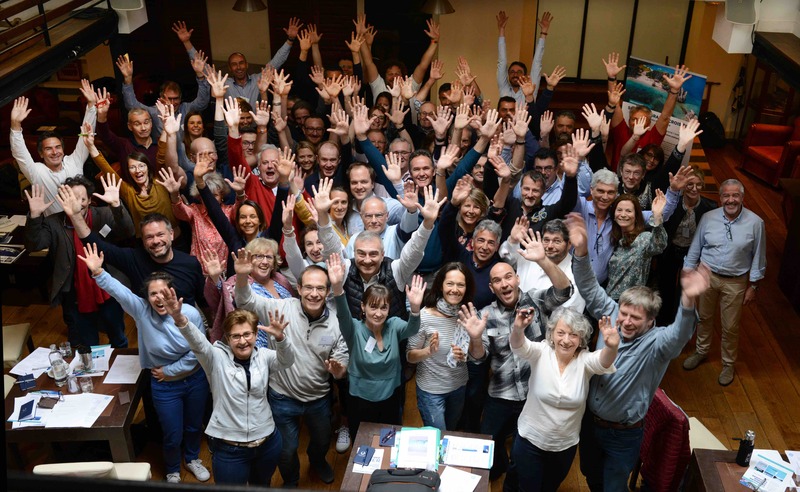 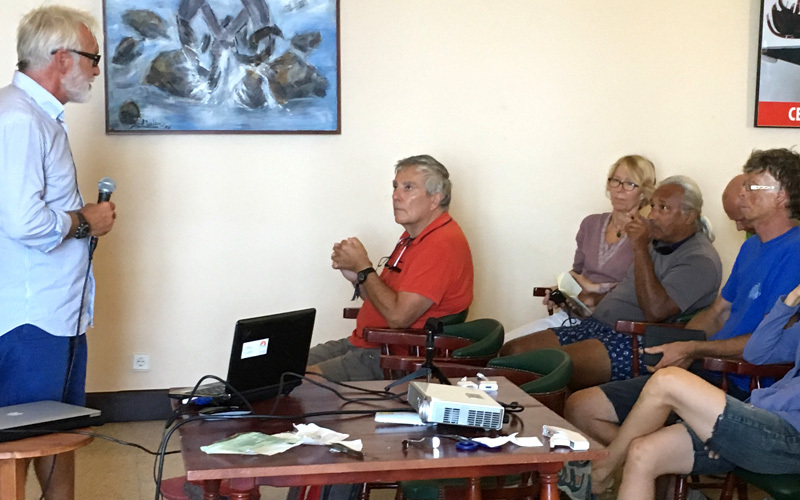 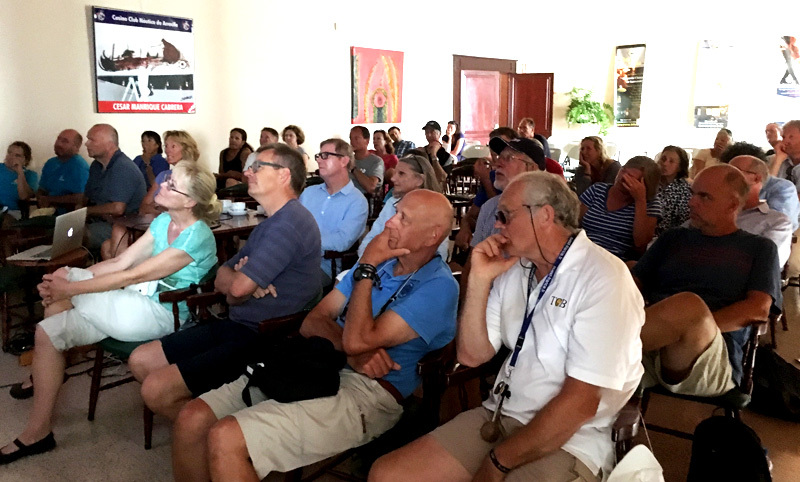 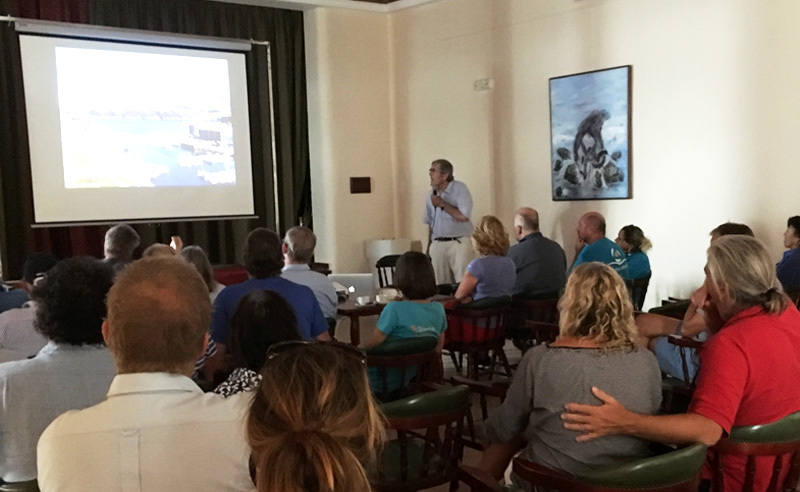 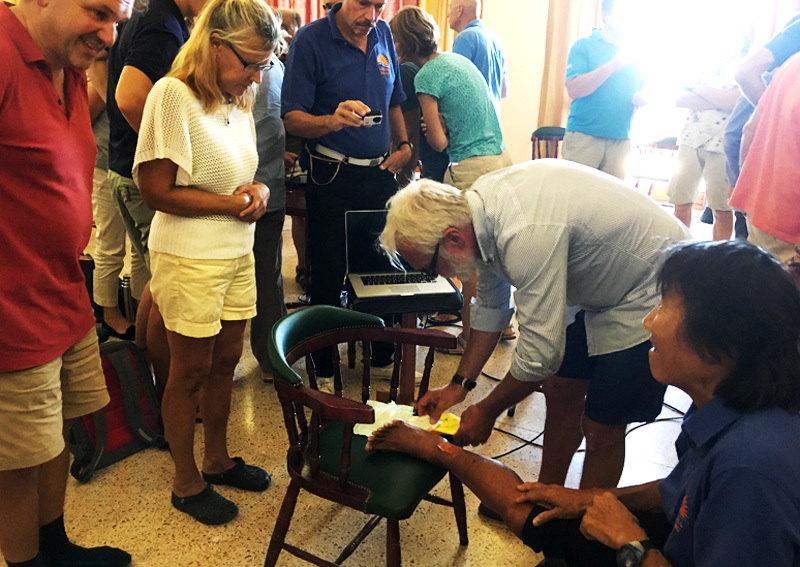 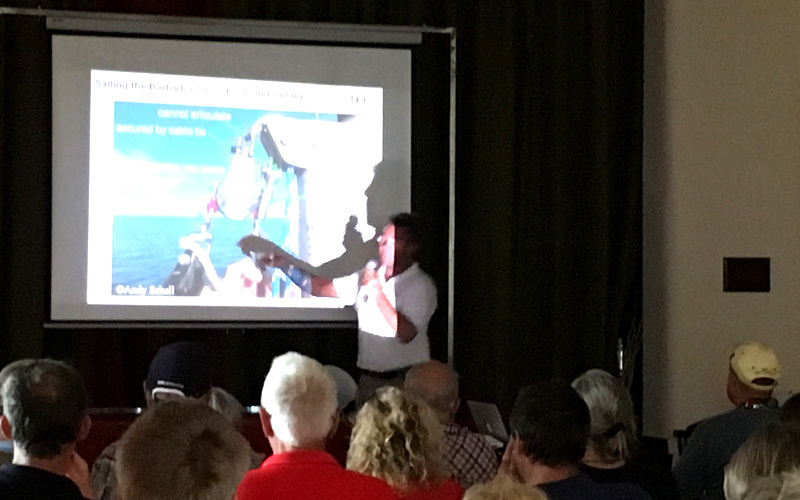 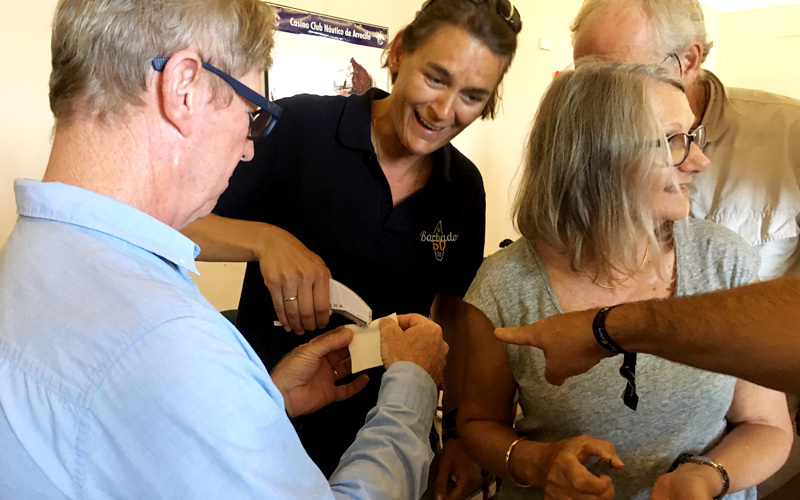 The Lanzarote Long Distance Cruising Seminar Week in Arrecife, Lanzarote, made a successful start with 50-60 cruising sailors attending a range of seminars on practical and inspiring subjects covering all aspects of the cruising life. 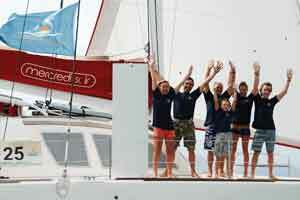 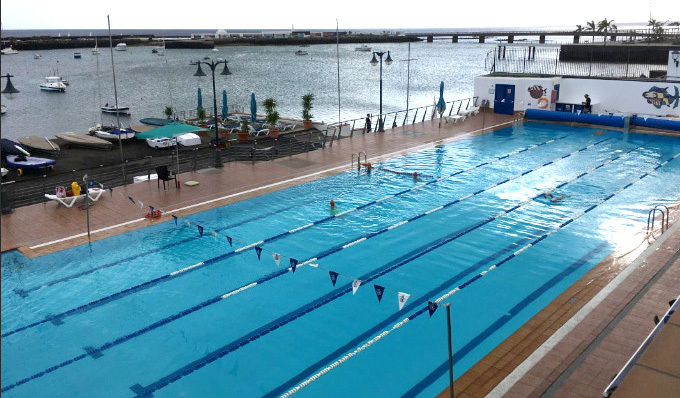 The seminars are taking place over five days and are hosted by Arrecife’s Real Club Nautico in the centre of the city. 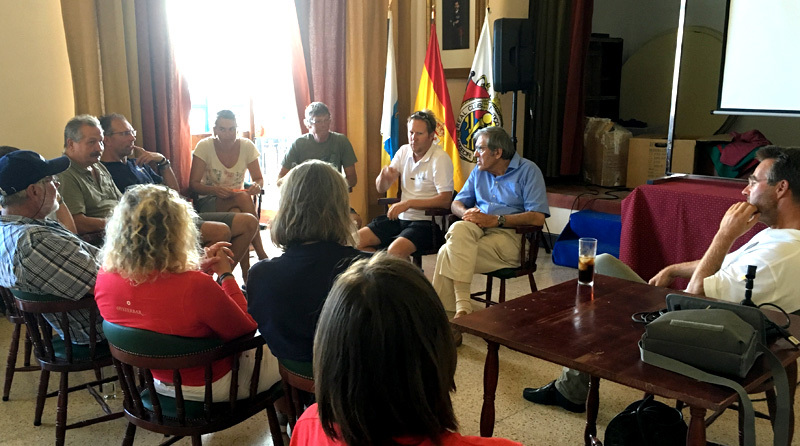 The week is taking place thanks to the generous sponsorship of the Canary Islands Tourism Promotion Board, the Lanzarote Tourist Board, the European Sports Destination, and Calero Marinas.